The organizer of this festival promises lots of vegan food, lifestyle vendors and educational speakers. The festival will be hosted by Prima Elements Holistic Wellness Center. 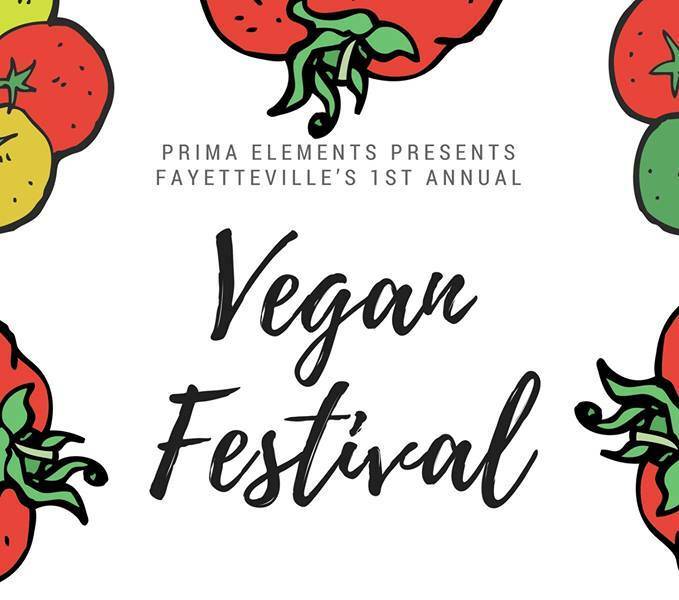 For information, check veganfestivalfaync.com.